Carson Concrete Specialists Inc., started by Dean Carson in 1961, changed its name to Optimum Concrete LLC in January 2013. Our name is the only thing that changed – the same owner and staff continue to work hard to bring their customers’ dreams to life! We have an international reputation as being a leader in specialized concrete projects, and our work has been featured on several television programs, including This Old House, HGTV’s Million Dollar Rooms, and The World’s Most Extraordinary Homes. 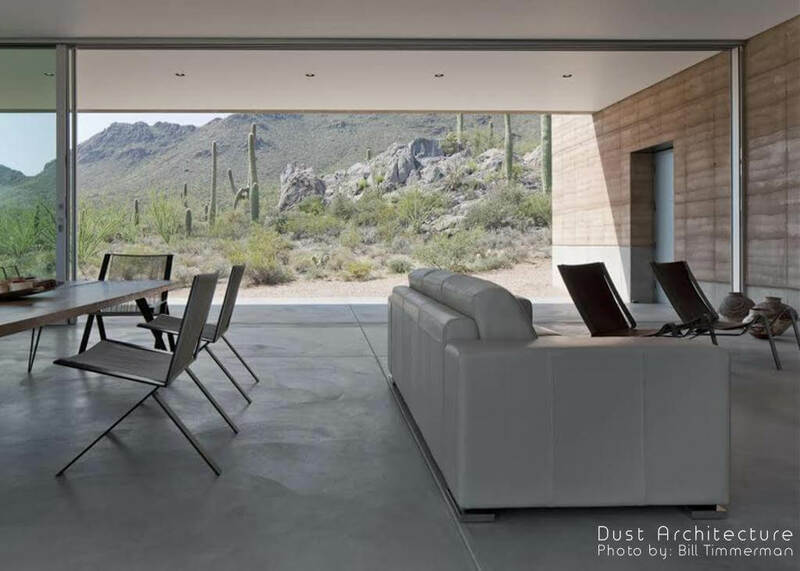 We are committed to being the number one concrete contractor in the Tucson area, and are passionate about providing our clients with the highest level of service and quality. Establishing a trustworthy relationship with each client that is worry-free, and doing our best to ensure that they have an enjoyable experience. Providing every client with a final product that exceeds his or her expectations. Ensuring that our team has a safe and secure workplace with opportunities for personal and professional growth. Optimum Concrete’s knowledgeable team is available to answer any questions that you may have for your current or upcoming concrete needs.